Over time, the School Corporation began reaping the rewards of the initiatives we had worked on. 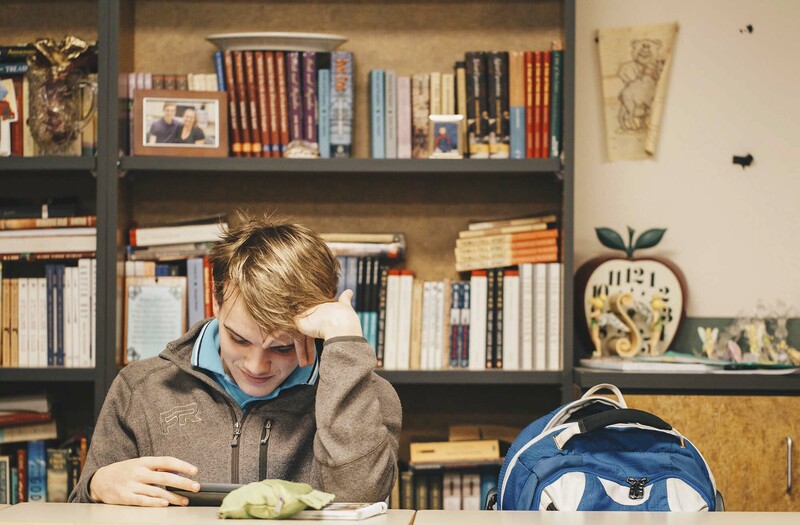 Enrollment has continually grown across their schools and public perception of their organization is at an all-time high. In 2017, we successfully rebranded the entire school district; updating the website, modernizing the logo, and revamping the video series to keep up with digital trends and audience preference. The first year of the new branding strategy saw an increase in social media followership, a rise in viewership of the videos series, and a spike in our e-newsletter readership. Thousands of followers lay eyes on the good stories we publish each day, and the videos we produce cultivate more than 100k views over the course of a year. We have been working alongside NAFCS for years, and are proud to contribute to the momentum and positivity of local schools. The advent of our all-encompassing public relations strategy traces its roots back to 2011, when we first partnered with the New Albany Floyd County School Corporation. Seeking a boost in student enrollment and a renewed confidence in the Corporation’s educational mission among the public, we developed a comprehensive public relations plan. We took control of the NAFCS Facebook page and created accounts on three more social media platforms, as well as designing a state-of-the-art website. Once the online foundation had been set, we launched an aggressive, yet steady, PR campaign promoting positivity and building the NAFCS brand from the ground up. 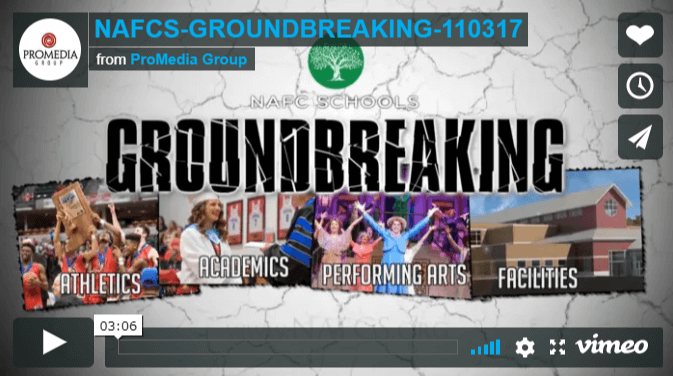 A weekly video web series was created to showcase all of the positive things happening in New Albany Floyd County Schools to students, teachers, and parents, as well as community members without any affiliation to NAFCS.